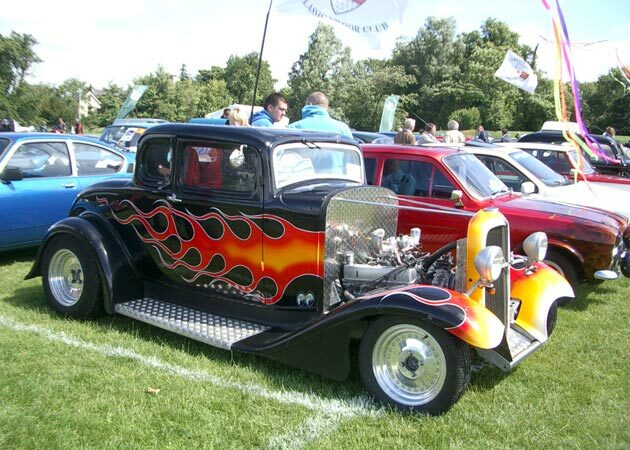 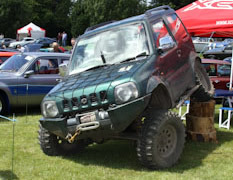 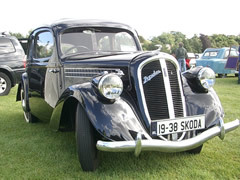 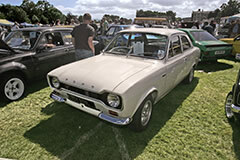 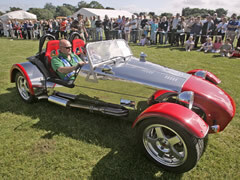 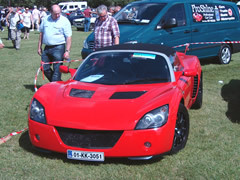 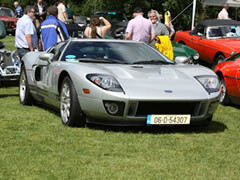 Ireland’s largest Classic & Vintage Car Show was held in Terenure College on Sunday, July 4th, 2010. 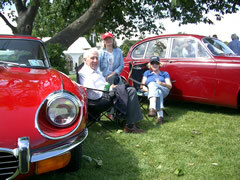 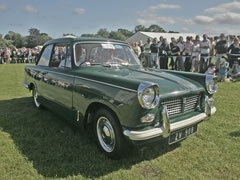 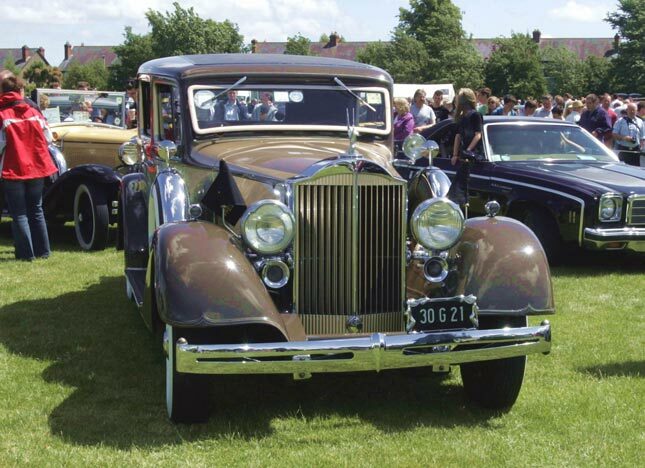 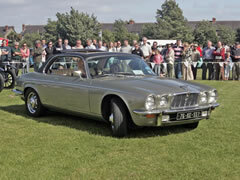 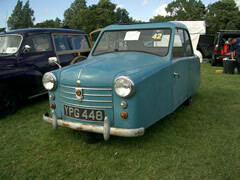 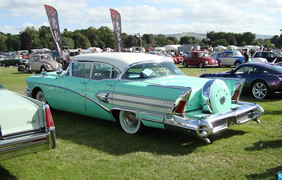 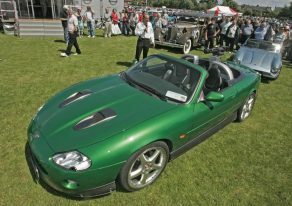 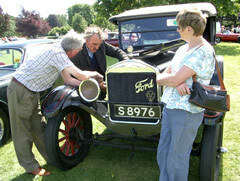 Many thanks to the owners of 1,235 cars, dozens of volunteers and 6,000 visitors who made our 19th Show such a success . 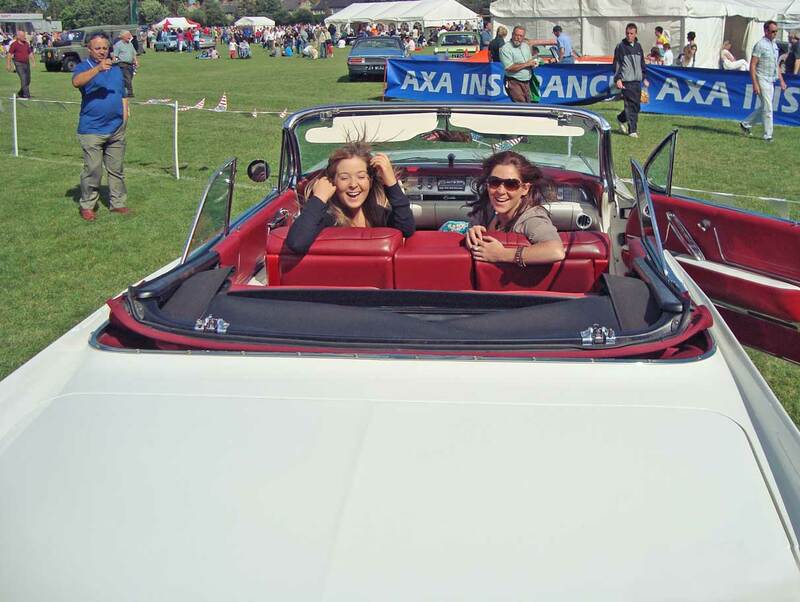 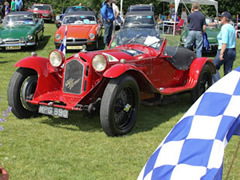 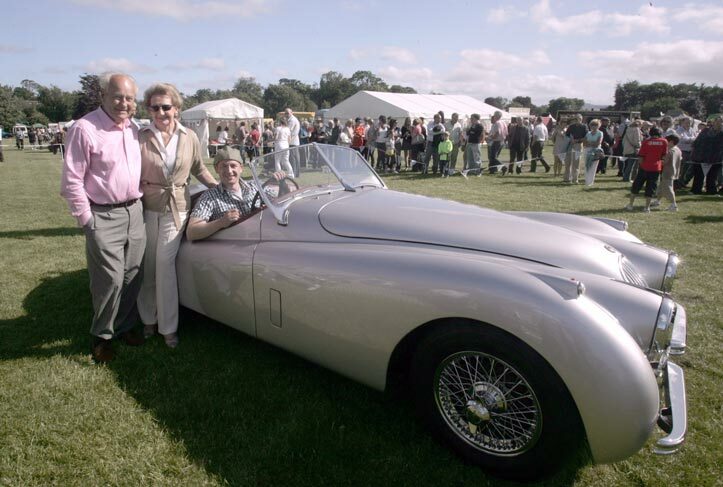 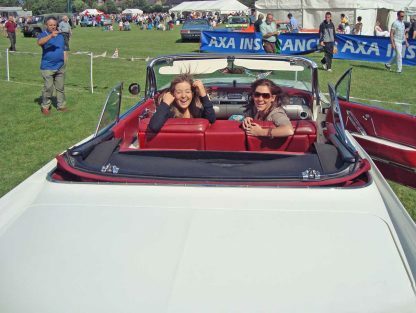 Charities to be supported were ARC Cancer Support and St Francis Hospice in Raheny and the Show was again be sponsored by AXA Insurance represented by their AXA Concours classic car insurance team. 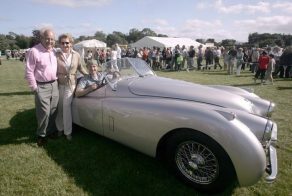 Highlights included Bond villian Zao’s Jaguar XKR from ‘Die Another Day’, the 225mph Supercharged Jaguar XFR Bonneville Prototype, a host of American cars from the 1930’s to the 1980’s to celebrate the Fourth of July and, the car of the day, a 1929 De Soto Tourer. 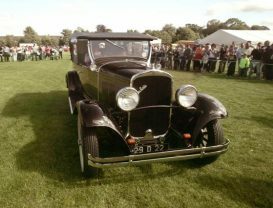 For more photos of this year’s show please visit Joseph M. Purfield’s Flickr Page. 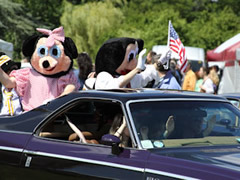 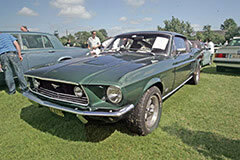 To read a report on the 2010 car show visit John Walsh’s MotorSpeak Blog.